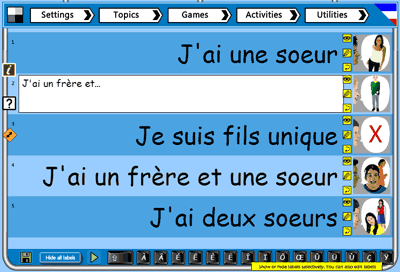 Teach French contains three whole class MFL activities for introducing target French prior to playing the games. 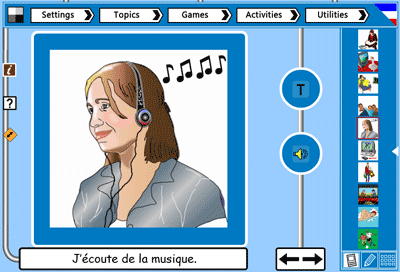 These teaching activities are designed to be both fun and motivating for your French learners, and can be used in a variety of ways to stimulate and enthuse your MFL students. 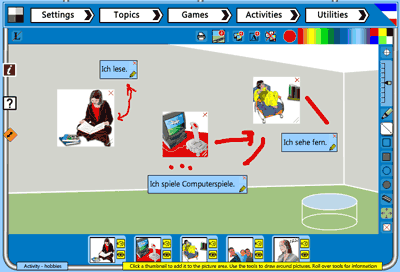 To try any of these activities and for more info on how to use them, click an activity below.